Are You Happy in Somerville? 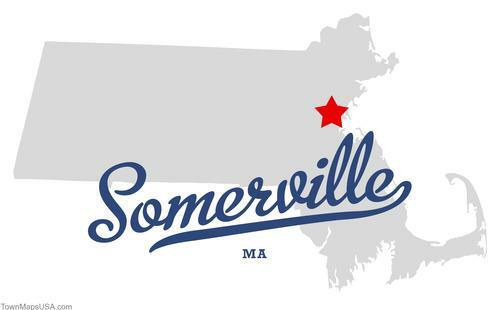 In the Sunday edition of the New York Times, a recent poll from Boston suburb Somerville was featured as the city is inquiring as to its residents’ happiness level. City officials are reportedly using the data to determine whether policies and government efforts are being received well. According to the article, other countries in Europe use similar polling procedures though its a new thing for cities in the U.S.
Take a look at the article and tell us what you think! What other cities around Boston would you like to see a “happiness” measure put into effect? This entry was posted on Sunday, May 1st, 2011 at 6:47 pm	and tagged with Boston, happiness level, new york times, somerville and posted in Random. You can follow any responses to this entry through the RSS 2.0 feed.